Suddenly, being a healthy eater seems a lot more complicated than it used to be. You just don’t have time to obsess about food constantly. You wish you could be like so many others around you and go about your life with-out concerning yourself with what’s going on in the food supply. Just drink the Kool-Aid without any questions asked. But you know that’s not an option for you any longer. Having learned all that you have, you can't turn back now. You don’t want those nasty chemicals to build up in your body, leaving you bloated, overweight, and even chronically sick or depressed. If only it didn’t have to be so hard. If only you had a simple way to break free of nasty food additives once and for all. Well, you do! You CAN get past that overwhelmed, frustrated feeling. The key is to use a more targeted approach: instead of focusing on the problem, find a solution. Instead of reading a gazillion articles about toxic food additives, dedicate some time to seeking out cleaner, additive-free alternatives that you truly love! Even though food packaging and labels can be downright deceptive at times, you can size them up within seconds with a simple secret. 1. Does it have a long list of ingredients? 2. Are (m)any of them unrecognizable? If the answer is yes to one or both, it’s a major warning sign that this item should not be a regular item on your go-to list. And the reasoning is simple: you shouldn’t have to be a food scientist to know what you’re eating. Especially when most food additives are not tested for safety by an independent third party. 1. Put the item back on the shelf, and proceed to step 2 below. To quickly decode any ingredient label, all you have to remember is the following: If your MIND doesn’t recognize an ingredient, your GUT probably won’t either. And no one wants to mess with their digestive health, right? Yes! They ARE out there. 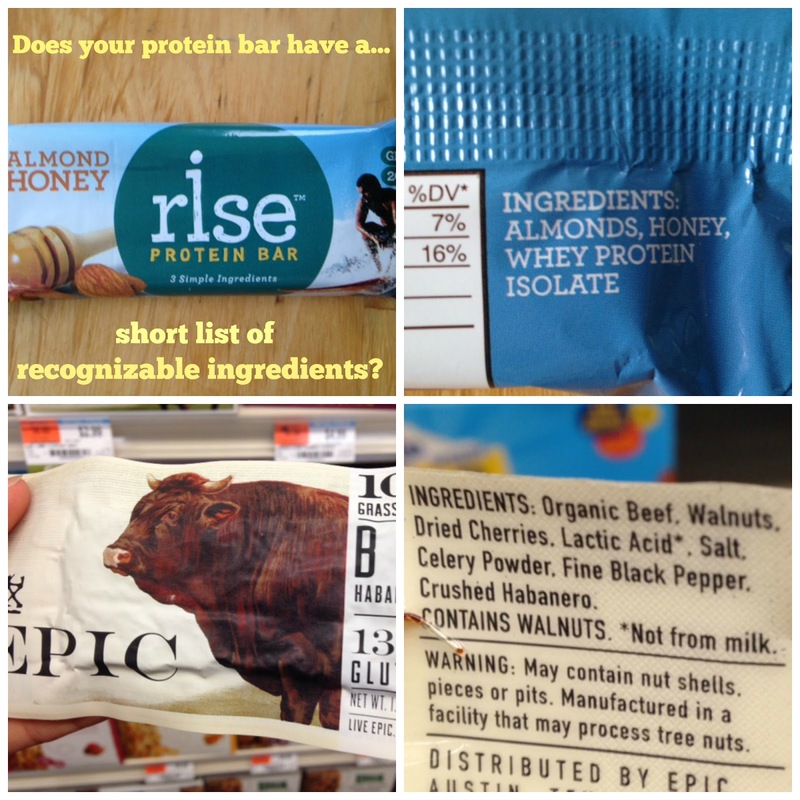 More and more are making their way onto supermarket shelves every day, especially if you shop at a more natural food store. Swap out only ONE item at a time. Swap out one product a week – one a month – heck, one every six months if that’s what works for you. Because that’s the only way to find the best stuff. It takes some time to find those diamonds in the rough. And it takes a certain amount of trial and error to find the products you enjoy the most. You might start by doing an online search to compare ingredient labels of similar products and find out where the cleanest ones might be stocked. You will likely visit a natural food store or two to try out the alternatives. Yes, you'll expend a certain amount of time and effort; but it’s worth putting in the time now because eventually you will have a kitchen stocked with clean foods you truly love. And the cheap, artificial junk on the supermarket shelves will no longer tempt you. 2. Do I recognize them all? If the answer is yes, it’s a keeper! Don’t pass go, don’t collect $200, but proceed to step 3. Because you must do one more thing — avoid eating junk that doesn’t show up on the label at all. Did you know that many conventionally produced foods contain pesticides, herbi-cides, genetically modified organisms, and other potentially harmful substances that aren’t required to be labeled at all? As troubling as that sounds, there’s actually an easy way to avoid many of those hidden toxins, and that is to let someone else do the work for you! Someone who has done third party testing on a product, and verified that it’s at low risk for con-taining cheap, synthetic junk. Are still-yet-to-be-proven-safe GMOs lurking in your food? While this one can’t guarantee that the product does not contain traces of pesticide-laden, genetically modified organisms, it offers you reasonable assurance that the manufacturer has all the necessary precautions in place to prevent contamination, and at-risk ingredients are subject to ongoing testing by a third party. Are the pesticides used in conventional products hard for you to swallow? To obtain this certification and seal, at least 95% of ingredients must be produced organically, and no genetically modified ones can be used. Certain natural meth-ods, such as crop rotation, are used to preserve the integrity of the soil. Animals must not be given antibiotics or hormones, their feed must be organic, and their living conditions must support natural behavior and access to the out-doors. Common allergens can act like toxins in the body for some people, even in minute amounts. The only way to be sure that a product does not contain traces are to seek out a certified label, such as the certified gluten-free seal. While all of your new choices probably won't contain all three of these seals, you should consider which of the three you’d like to be on the lookout for. Each can even be used as a quick, easy preliminary screening tool if you like. Or, you can put this step on the back burner for now, and simply focus on finding real foods with the fewest ingredients. Steps 1 and 2 are powerful enough on their own to jumpstart this process for you. 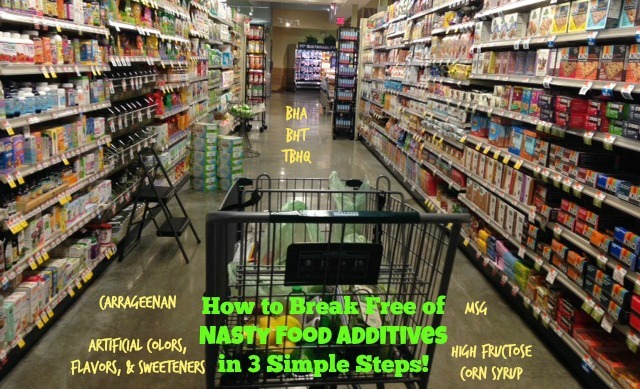 Are You Ready to Break Free of Nasty Food Additives for Good? 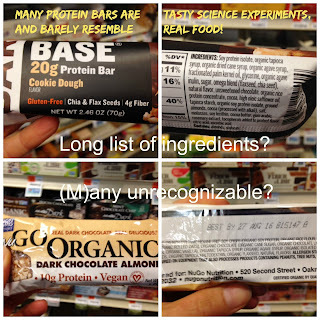 I wish I could tell you that a place exists to shop where you didn’t have to worry about reading food labels. I wish you could enter a supermarket knowing that some trustworthy, higher au-thority had already done the work for you. Better yet, I wish our food supply were clean and that manufacturers weren’t able to sneak additives, colorings, and other toxins into their products in the first place. Honestly, I wish I didn’t have to write this post at all. But I had no choice given all that I’ve learned about our food supply over the past 20 years. Fortunately, you DO have a choice. You can keep eating the way you are now, or you can start swapping items out, one at a time. You already think of yourself as a healthy eater, so why not take your efforts up just a notch? Imagine being able to scan any food label, quickly and easily so that you don’t have to spend all day just figuring out what not to buy. Imagine always having clean, energizing snacks on hand at all times so that you never have to hit the vending machine and end up with a sugar rush. Imagine having a kitchen full of healthy foods that you LOVE and actually feel good about eating. And last but not least, imagine being able to allow yourself an occasional not-so-healthy treat without feeling even one bit of guilt. Because perfection doesn't exist. None of us can eliminate all additives or food toxins, especially those of us who eat out. If you choose clean foods most of the time, you don’t need to worry about the occasional blip. Just enjoy great food, and take it one bite at a time. Dawn Riccardi Morris is a certified health coach who specializes in clean eating and gluten/dairy/sugar free living. She is on a mission to help people purify their plates, using real ingredients and simple recipes (that don't taste like cardboard!). 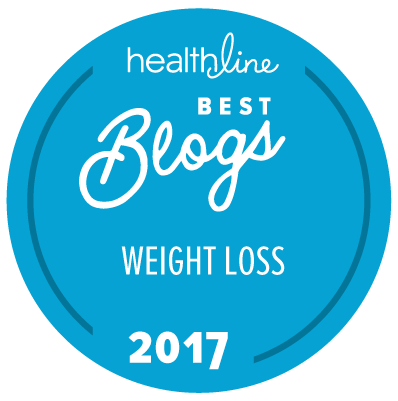 Subscribe to Dawn's blog Transformed by Food, and get her free email series: 10 Delicious Gluten/Dairy/Sugar Free Snacks With NO Nasty Food Additives. Crabby, i hope the family is having a ball celebrating! Dawn, those are great tips. Several years ago i decided to clean the junk out of my diet, and my rule tends to be if it doesn't look like what grew out of the ground, or didn't eat what grew out of the ground, it's probably not very good for you. Wow, Solidarity! You've had food allergies for over 50 years? 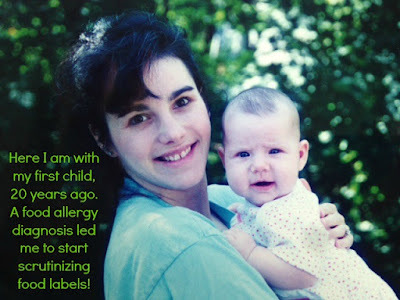 I'd love to hear about that, since I didn't know a single person with a food allergy when I was a child. The food quality was so much better back then, so many people suspect people are allergic more to the tweaking of the ingredients that's making people so allergic, more so than the actual ingredient. That and that we're all eating the same foods over and over again, which is a recipe for a food sensitivity. People living with food allergies have to read food labels for their own well being, but what I've found is that many of those who haven't been diagnosed with any don't realize they need to as well. They think someone is watching over the food industry to make sure all ingredients are safe, but sadly, there is no one doing that! There are thousands of additives that have not been testing as safe by any third party. And many of them have already been banned in other countries. 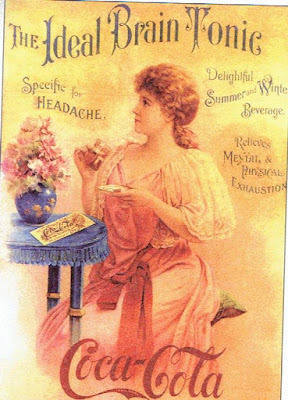 American companies reformulate many products just so they can sell them in Europe! 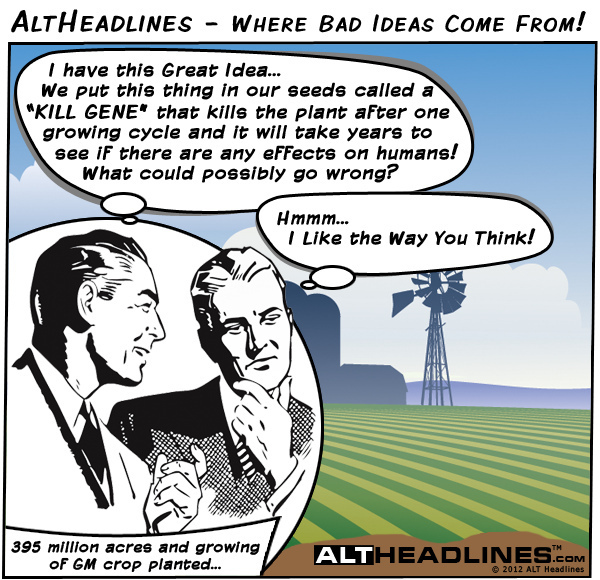 But then they continue to sell us the same toxin junk! Processed food was never good for anyone, but now, it's many times worse than it used to be. And most people do not realize what's been happening, unfortunately. Of course, Cranky readers are different, and you all know what's going on. I wholeheartedly agree that some foods with just a few ingredients don't taste so wonderful, and that's why I stress focusing on one item at a time. That way, you can take your time trying different items (and/or testing out new recipes) and find one or two that you like the best. What I've found is that a few fresh, simple ingredients can be truly delicious on their own. Quality counts, but more processed foods are more about the quantity and cost aspect. Thank you so much for taking time out to leave a comment! Great tips! We really need to be picky in choosing the foods we eat. And the best way to do it is to check the ingredient's list! 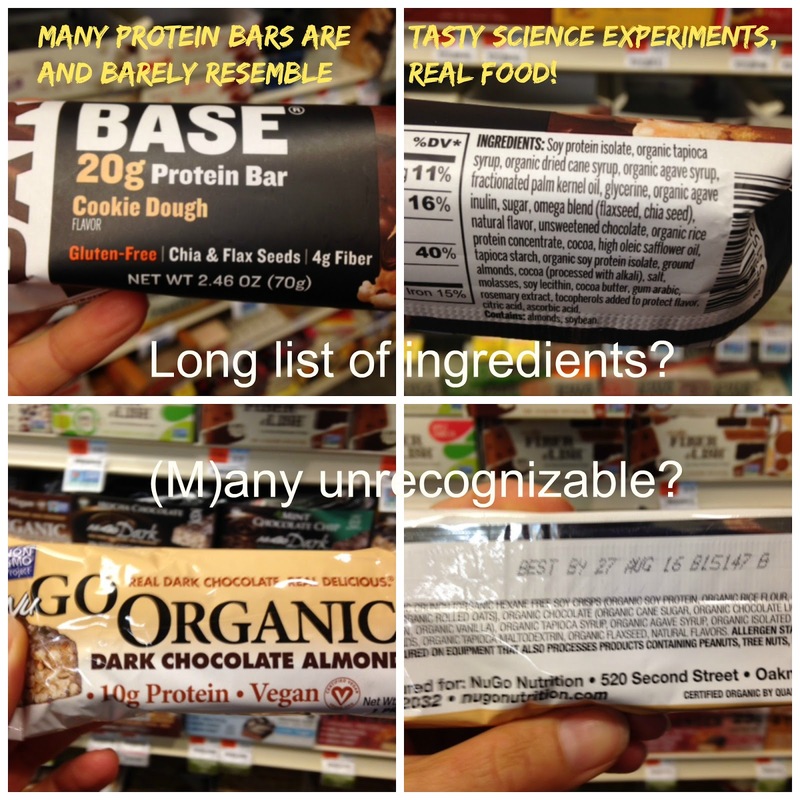 We should get rid of foods that contain ingredients we can't recognize. If possible, let's eat organic and raw foods. Let's cook these raw foods into delectable homemade meals to become healthy! Thank you, Roxanne! Great suggestions. I love how you added the word "possible," because not everyone has access to organic products or farms, and for others, it costs just a bit too much. We all do the best we can. For someone who's just getting started with organic, a great resource is Environmental Working Group's Dirty Dozen list. For 2015, the items with the highest pesticide loads are listed as "apples, peaches, nectarines, strawberries, grapes, celery, spinach, sweet bell peppers, cucumbers, cherry tomatoes, imported snap peas and potatoes." So someone can swap out one item at a time from that list, depending which s/he eats the most of. Of course when it comes to corn, soy and sugar in processed foods, most of those crops are genetically modified, so those we should always buy organic, if we eat them at all. Also, you are so right that it's important to eat raw foods, since they contain more nutrients and enzymes that are necessary for the digestion of food. They are also very cleansing. Sometimes, though, warmer foods are more nourishing for the body. For example, I love salads during the summer, but soups and stews during the winter months. So choosing foods also depends upon the season and the climate. Anyone with digestive issues and/or leaky gut would also find that soups & stews are easier to digest than raw foods, at least during the healing process. I also love how you said "Let's cook these raw foods into delectable homemade meals to become healthy!" Julia Child once said “You don't have to cook fancy or complicated masterpieces - just good food from fresh ingredients.” Many don't realize how easy it is to make a delicious, healthy meal with just a few fresh, real ingredients. Eating well doesn't have to be time consuming or complicated. Have a wonderful Thanksgiving (if you celebrate) and holiday season. It's a great time to do some experimenting in the kitchen! Thanks again for your comment. Wonderful to find this kind of articles, I just changed my diet to vegetarian and it was hard for me to find useful tips, I still have some difficulty from time to time to avoid junk food, however it helps me to remember that only organics and natural food prevent a premature aging process, thank you guys for the tips provided here!! !